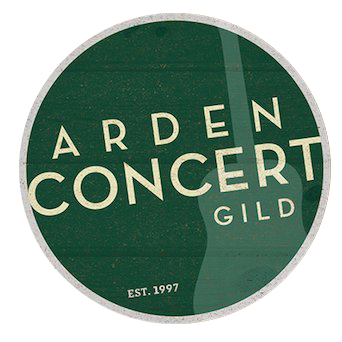 Arden Gild Hall partnered with Lyte to give our fans a way to get official tickets after sell out. All tickets are issued by our ticketing provider, Eventbrite. Rebirth Brass Band return to Arden Gild Hall with Jea Street Jr.
closed on Sat Feb 02.